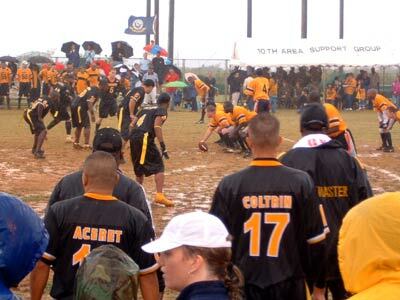 Gridiron action Saturday pits the Army versus Navy in the Okinawa version of the annual service academies rivalry. The purpose of the Army/Navy Flag Football game is to bring together two military services that will compete against each other in an intramural level sport. Read More! In conjunction with the Army-Navy football game, Army MWR hosts a Kris Kindle Market where numerous vendors from around the island display and sell their Arts and Crafts items. 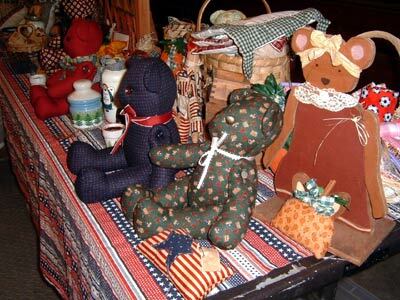 Many items are homemade and provide many various styles and ideas from the United States. Read More!